The ChildSafe Alliance is a partnership program that gathers organizations with a desire to build futures for marginalized children and youth, their families and their communities with high standards of direct services to beneficiaries, administration and transparency. 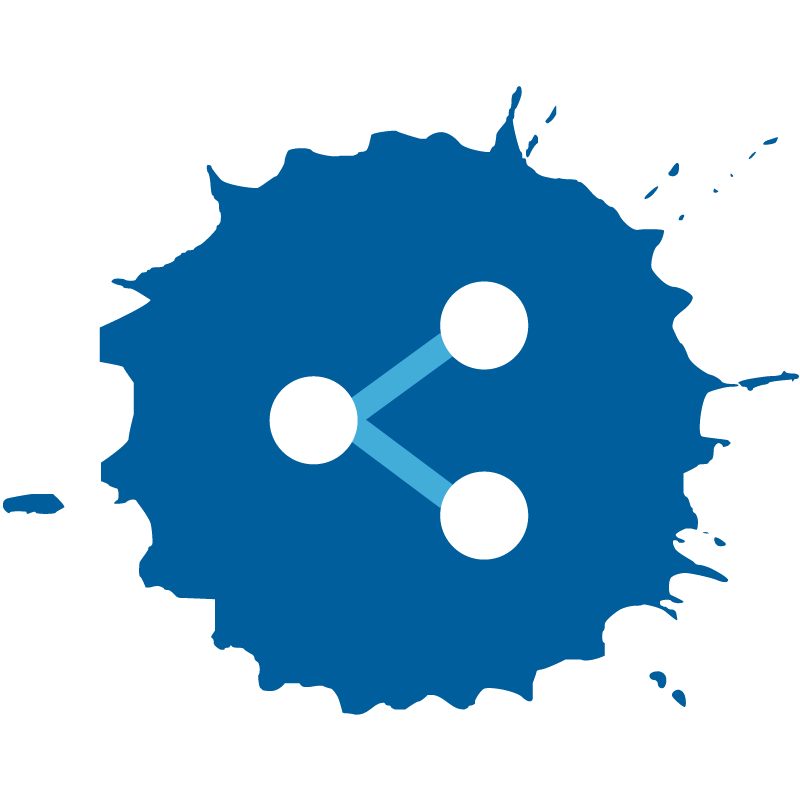 Influence policies at local, national and regional levels with Government and in coordination with International Organizations and Donor Agencies. 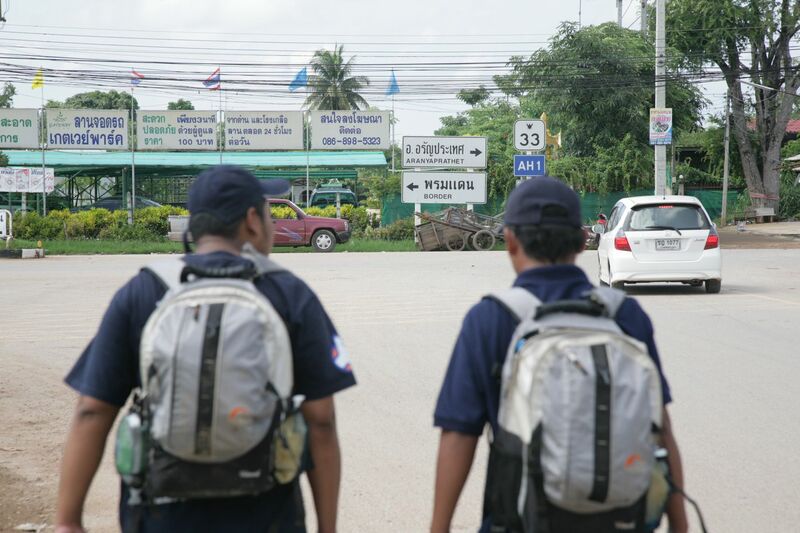 Implement specific projects such as the 3PC program (Partnership Program for the Protection of Children) and the ChildSafe Passage Program which provides assistance to Cambodian migrants at the border with Thailand. Provide transparent reports and recommendations for future funding. When joining the ChildSafe Alliance, partners enter in a long term agreement with us under which they actively work to implement the following 7 Standards in their work and administration. According to the objectives and capacity, each organization can choose among 3 levels of involvement. As a ChildSafe Alliance Associate, the 7 Standards will be shared with the organization with a special attention given to Child Protection Policy, Transparency and Neutrality. 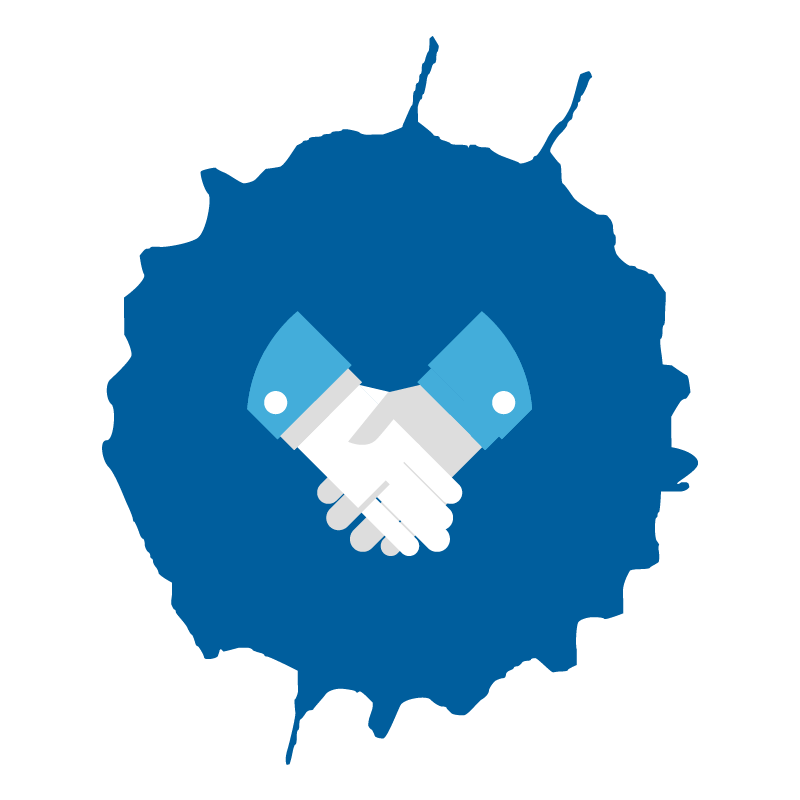 We will help increase collaboration with other partners in the organization’s country. As a ChildSafe Alliance Partner, the organization will be first visited by our team who will conduct a support needs assessment and provide specific training. 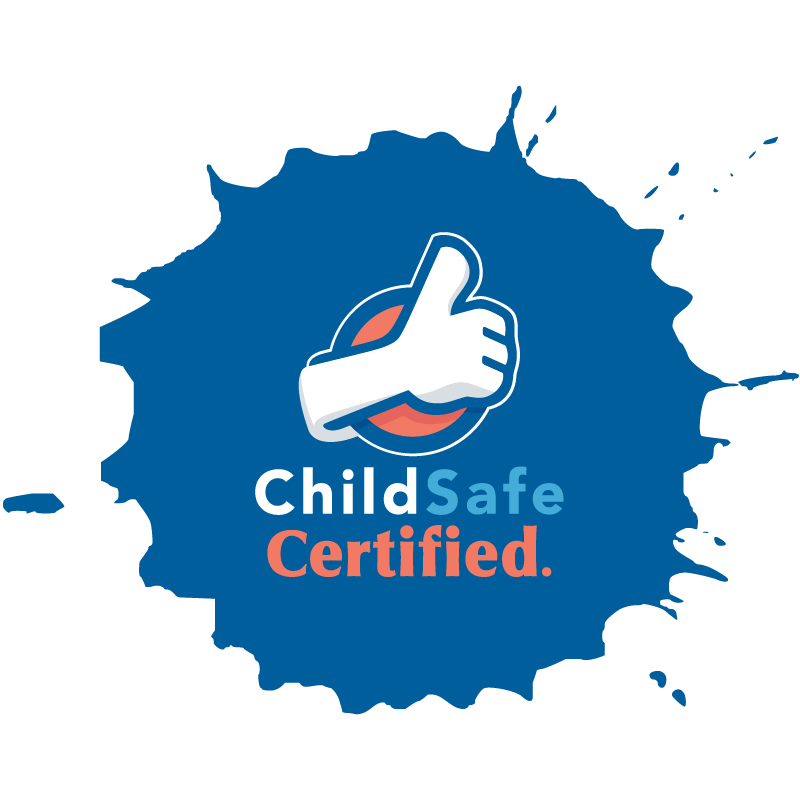 As a ChildSafe Alliance Certified organization, the organization will be evaluated, advised and certified by a neutral Board of Certification and regularly monitored and supported. Join a group of more than 40 organizations around the world working with children and young people with the highest standards possible. Contact us to learn more.